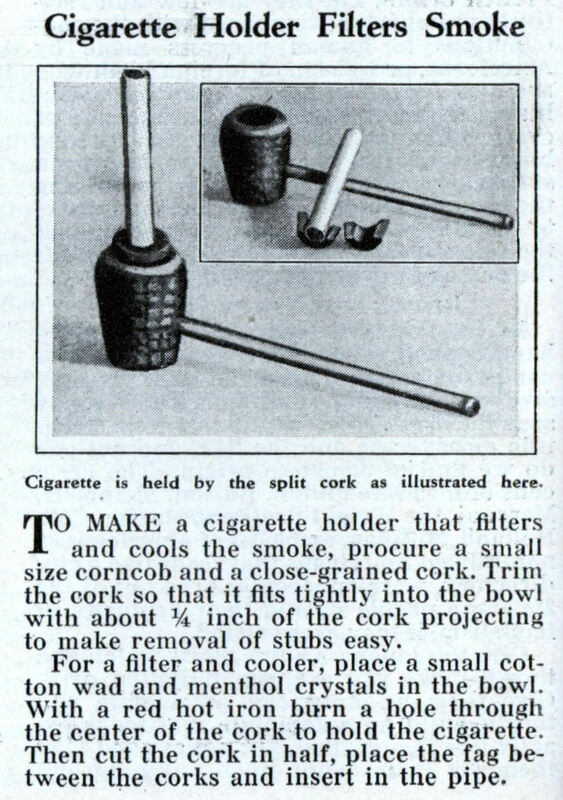 Or, better yet, just forget the whole thing and quite smoking those fags. You’ll burn your eye out. If it wasn’t for the smoke, I would enjoy smoking more. Put that cigarrette in your pipe and smoke it!